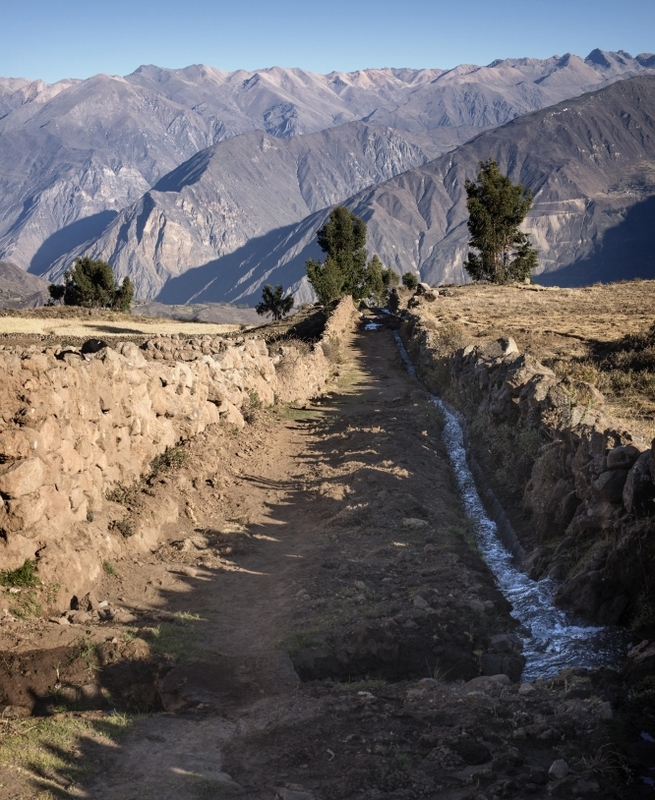 Construction of the Inka Road stands as one of the monumental engineering achievements in history. A network more than 20,000 miles long, crossing mountains and tropical lowlands, rivers and deserts, the Great Inka Road linked Cusco, the administrative capital and spiritual center of the Inka world, to the farthest reaches of its empire. The road continues to serve contemporary Andean communities across Colombia, Ecuador, Peru, Bolivia, Argentina and Chile as a sacred space and symbol of cultural continuity. In 2014, the United Nations cultural agency, UNESCO, recognized the Inka Road as a World Heritage site. The Great Inka Road: Engineering an Empire explores the foundations of the Inka Road in earlier Andean cultures, technologies that made building the road possible, the cosmology and political organization of the Inka world and the legacy of the Inka Empire during the colonial period and in the present day. Related app: Use the STQRY Mobile App for iPhone, Android, and Windows Phone to explore content in more than 90 languages or via the accessibility reader.